I’ve been a longtime fan of the original MAC Pro Longwear foundation so when I first heard that MAC were unleashing a new Pro-Longwear foundation, I was on it like a car bonnet. I picked up the same shade as I take in every other MAC foundation, NW20. I feel like I prefer this shade of NW20 to all the other shades as it seems to run a little lighter and not as pink. MAC promise, as the name suggests, a weightless, waterproof and nourishing foundation that is said to last 24 hours (who actually leaves their foundation on for 24 hours to test this theory?). 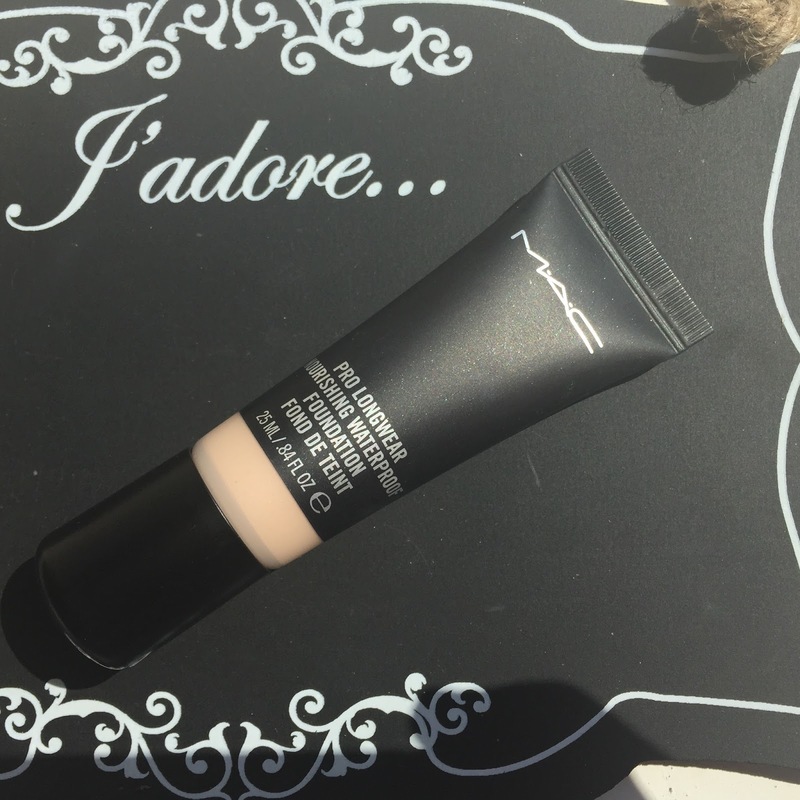 In summary, this is my favourite MAC foundation to date and one of my favourite foundations in my overflowing foundation drawer- yes, I’m loving it that much. This is definitely a high coverage foundation and I found one layer of this was perfect to cover and conceal my whole face. If you love super high coverage foundations, I would say that this is easily buildable. I like to apply this with a flat top kabuki and then bounce a damp beauty blender over the top to make it look a little fresher and more dewy. It provides a satin/matte finish and the coverage, despite covering up any imperfections or blemishes, feels weightless on the skin. In fact, it kind of boggles my mind that the foundation is both lightweight but so full coverage, and blurs all imperfections so you can skip the concealer too. This hasn’t set in the fine lines around my eyes which is a bit of a bug bear in my eyes now. My skin generally is not at all oily but I do struggle to keep foundation on my face in this weather with the incessant heat/rain/humidity/tropical thunderstorms. It contains no SPF at all so it’s great for photography also as you won’t get the flashback and it’s also oil free. The reason why I have fallen head over heels for this foundation is because, in this tropical Irish summer weather that we have been getting, this is one of the only foundations that stands up to the heat, rain and humidity. The finish and coverage of this foundation lasts the whole entire day in spite of what our horrific Irish weather throws at it, and any of my readers in Ireland will know that we have had it ALL in the last 2 months. MAC also claim that this is waterproof and whilst I haven’t submerged my face in water or gone for a swim, I have been subjected to summer showers and subjected my foundation to sweaty face syndrome and this foundation survived and coped. I quite like the black squeezy tube packaging of this foundation also, but my only gripe with this foundation is that you only get 25 ml of product as opposed to the standard 30 ml that you get in most other foundations, but it still costs €36.50. I wish MAC stuck a few more ml of this precious liquid into the squeezy tubes, similar to the MAC Studio Sculpt, but that alone is not going to deter me from picking up another- it just means I’ll be going back to MAC that little bit more often! If you’re in the market for a new foundation, definitely consider picking this one up, especially if you are struggling to find a foundation to last in this weather. I would definitely recommend picking up a sample of this first though- as I mentioned earlier, the shades run lighter than the original Pro Longwear foundation, so don't just take it for granted that your usual shade is going to be the best choice for you for this new foundation. Have you tried this yet or are you contemplating it? I've seen mixed reviews but I think I might give this a try! I have actually seen good reviews on this, I want to try it out for sure. I am a huge fan of MAC! There is nothing which I don't love about this company! Every single item I just adore them. <3 Specially their lipsticks and foundation. 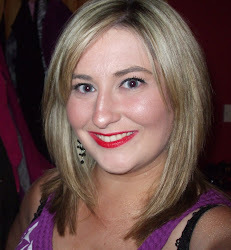 This whole Spring I used only Mac pro-long wear foundation! I did Spring make-up lessons this year. This was my first makeup lesson. Everyone appreciate me a lot for my smooth finish makeup and Lina is a sweetheart! She cares about us so much and so responsible. I learnt a lot of thing, specially I learnt how to keep base makeup long lasting and natural. Even this suits well in my super oily and sensitive acne-pore skin!